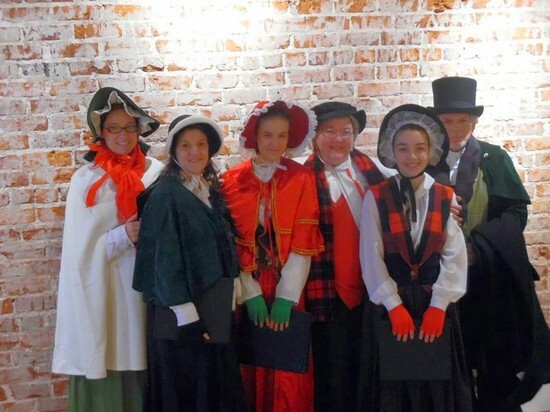 We were festively dressed in our Dickensian best for the Christmas tree lighting ceremony in Danbury this afternoon! Thanks to our NoneSuch Playmakers carolers for joining us, we appreciate you! Shanna led us beautifully, and we were some of the first performers in the wonderful new Arts Council facility in Stokes County! Merry Christmas, everyone! Thanks to Stokes County Arts Council!